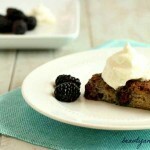 Grain free, easy Blackberry Bread Pudding Cake with low carb version. 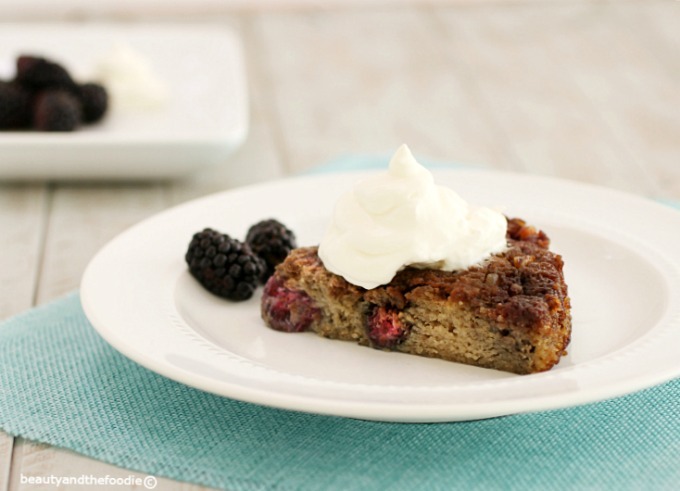 Easy Blackberry Bread Pudding Cake is easy to make, grain free, paleo and has a low carb option. I had intended for this recipe to be a fruity upside down cake, but it ended up having the texture and taste of bread pudding. Sometimes a recipe will turn into something even better than what you had planned on, and other times it fails. Glad this experiment turned out delicious, although it went a different direction than I had planned. This is not made like traditional bread pudding. I did not chop up stale bread, or bake it in a water bath. So, I was really surprised it turned out similar to bread pudding. 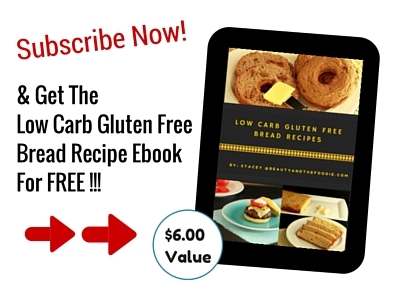 My Mom happens to make an amazing Dutch bread pudding, but it is not grain free, or low carb, and it is also tedious to make. 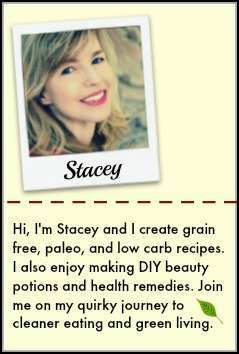 Although this recipe is different than hers, it is a great, grain free and healthy substitute. My family loved this, and agreed that it tastes like Grandma’s bread pudding with blackberries instead of raisins. I served and this topped with homemade coconut whip cream or whipped cream, but this would also be amazing with paleo or low carb vanilla ice cream! 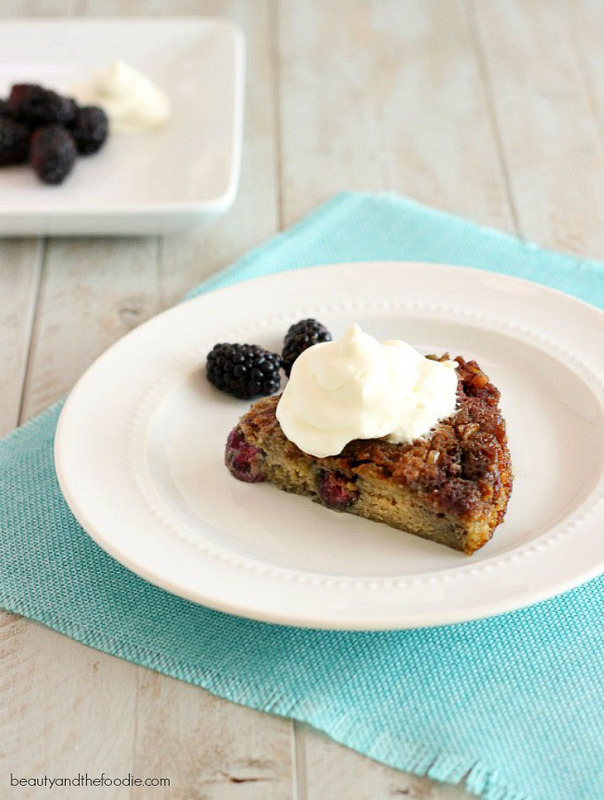 Blackberry Bread Pudding Cake. Bottom fruit layer. Preheat oven to 350 F, and lightly grease a 9 inch cake pan. Place 2 tbsps butter or coconut oil into cake pan, and put pan into preheating oven for a couple minutes to melt butter or oil. Once melted, make sure butter or oil is evenly distributed all over the bottom of the pan. 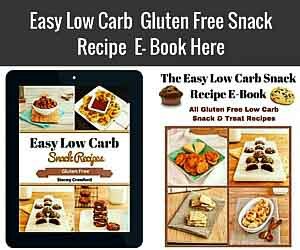 Sprinkle 2 tbsps coconut sugar or granulated low carb sweetener all over the melted butter or oil. 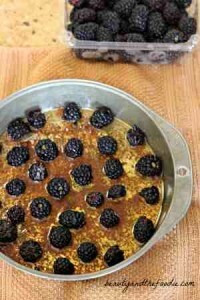 Place blackberries on top of butter- sweetener layer, as seen in photo above. Set aside. 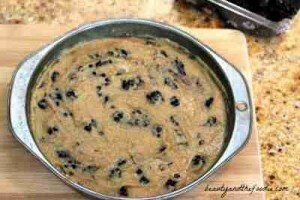 In a large mixing bowl combine all the “bread pudding cake layer” ingredients except for the coconut flour and chopped blackberries. Mix thoroughly, then add the coconut flour and mix well, scraping sides of bowl, and braking up any coconut flour clumps. Add the chopped blackberries and gently mix in. Spoon cake batter on top of fruit layer in pan. Spread cake batter evenly across entire pan. Bake for 30 minutes or until top of cake is browned and center is set. Use a butter knife between cake and edge of pan and slide around to loosen cake from pan. Turn cake pan upside down onto a large plate or serving platter. Cake should fall onto plate, but if not, then use a turning spatula to lift gently under cake a little, and then turn upside down onto plate. Should be stored in fridge, if serving later. Do you think you could use this recipe with peaches, or another type of fruit? Hi Annette, Yes I think peaches would be really yummy in this! 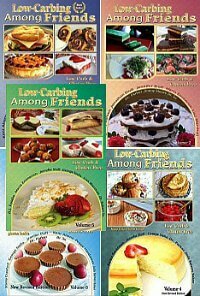 Really love all your recipes! and all the information of each recipe, thanks!. You are amazing!, your recipes are amazing, your website is amazing, your life style is amazing, you reason for being is amazing, keep up the good work you are doing, all the best and thanks for sharing everything you do.